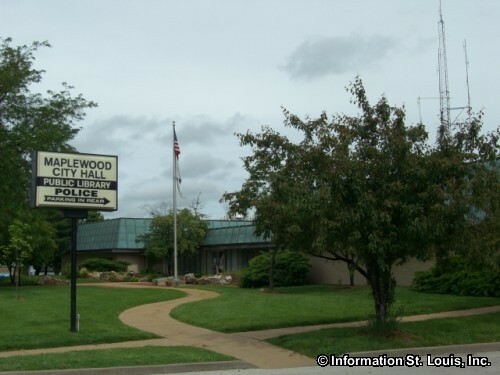 The City of Maplewood Missouri is located in Mid St Louis County, just west of the City Limits of St Louis and about 15 minutes west of Downtown St Louis via Interstate 44. 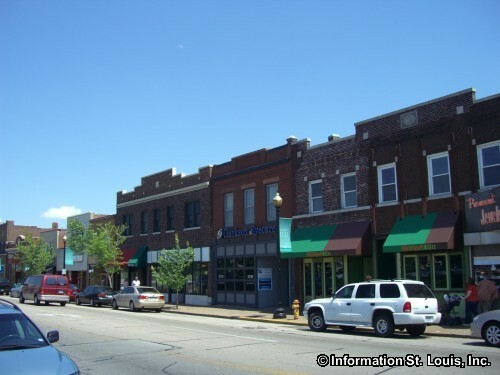 Important roads for Maplewood are Manchester Road, South Hanley Road, Laclede Station Road, Big Bend Blvd and other community roads. The city was officially incorporated in 1908. 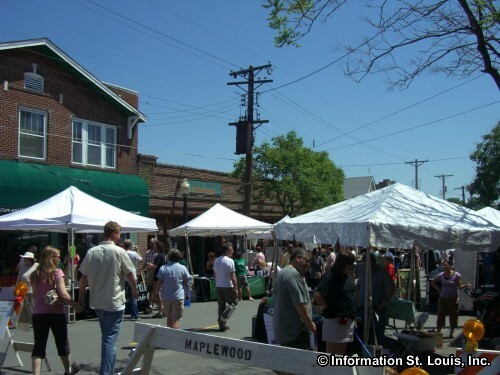 The population of Maplewood was 8,046 residents in 2010. 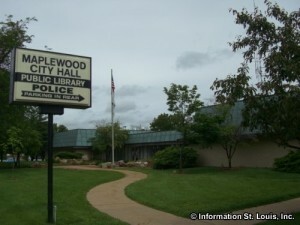 The residents of Maplewood are served by the Maplewood Richmond Heights School District. The district has an Early Childhood Center, the Maplewood Richmond Heights Elementary School, the Maplewood Richmond Heights Middle School and the Maplewood Richmond Heights High School. 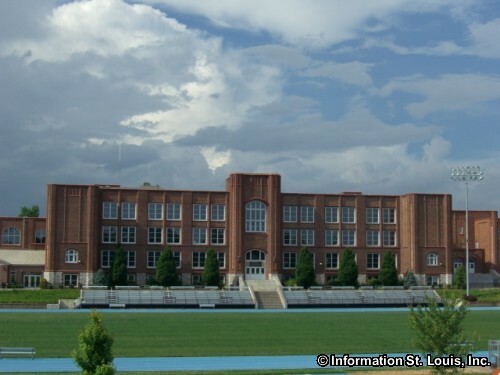 The Maplewood Richmond Heights School District also serves the community of Richmond Heights Missouri. 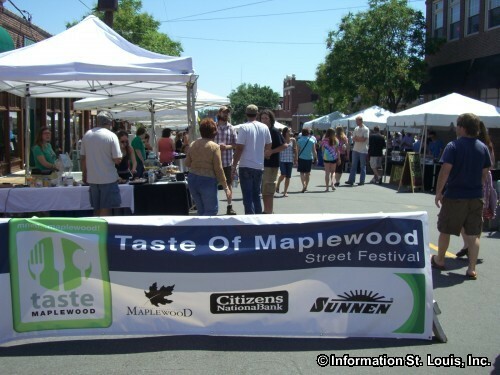 The City of Maplewood maintains nine community parks. 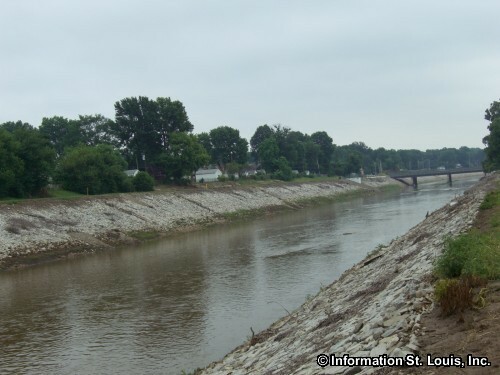 The largest of them is the ll acre Deer Creek Park. The amenities that these parks provide are playgrounds, picnic sites and pavilions, lighted soccer field and baseball field, unlit baseball/softball fields, tennis and basketball courts and other amenities. 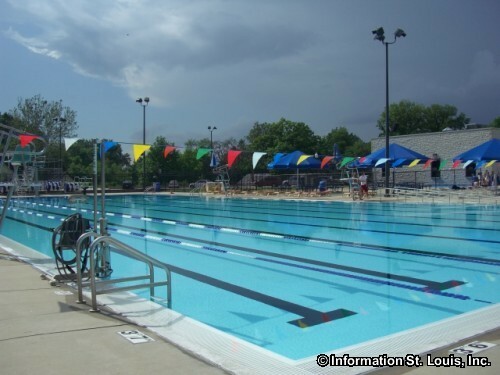 The residents of the city can also enjoy the Maplewood Family Aquatic Center, an outdoor swimming pool and water park. 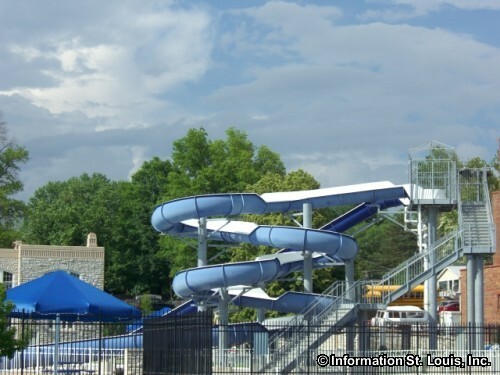 The cities of Maplewood, Richmond Heights and Brentwood have a PARC cooperative that enables Maplewood residents to join The Heights, an indoor water park and recreation complex located in Richmond Heights. A large portion of Maplewood used to be part of the largest Spanish land grant ever given to one individual and it was given to Charles Gratiot Sr in 1798. It was called the Gratiot League Square, a nine mile square tract of land. In 1826 Gratiot's heirs sold the land in the Square. James C. Sutton purchased over 300 acres in the southwest corner of the Square. When the "road to Jefferson City", later renamed Manchester Road, went through the northern part of his property, he built a stone house and blacksmith shop at the corner of Manchester and "the road to the big bend in the Meramec River", later known as Big Bend Blvd. Sutton died in 1877 and his land was divided amoung his children. Eventually, Sutton's heirs began selling their share of his property to form the early neighborhoods of the city. 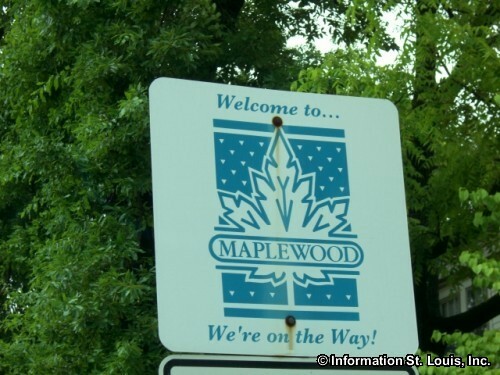 One of those subdivisions was called "Maplewood" because of the maple trees that were planted along its streets. Other streets were named Hazel, Elm and Flora. Other subdivisions started on the land sold by the Sutton heirs were the Maple Lawn Subdivision, Greenwood Subdivision, Lohmeyer Heights Subdivision and Ellendale Subdivision. Charles S. Rannells owned the land west of the Sutton property all the way to Hanley Road. He called his land Laclede. 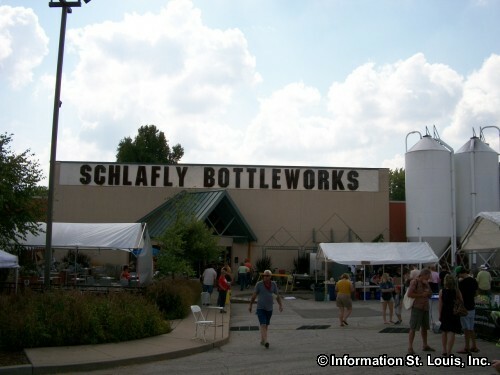 When the Pacific Railroad came through, they put a station in Laclede. 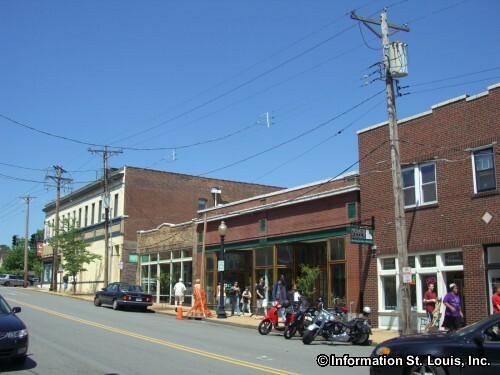 The road going to the station from Manchester was called "the road to Laclede Station" and now, even though the railroad station no longer exists, the road is still called Laclede Station Road. During hard financial times, Charles Rannells' family sold the land which was then platted to become the Rannells Home Farm Subdivision. 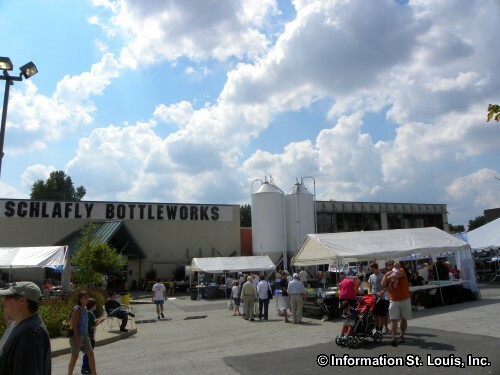 There are several historical landmarks in Maplewood. 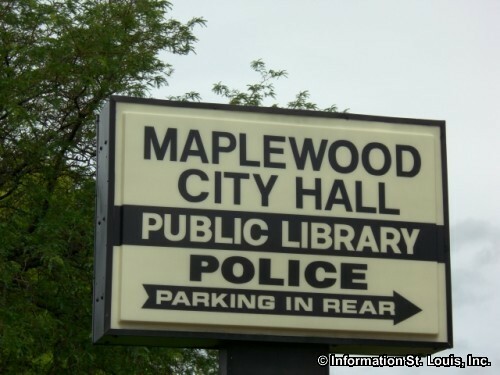 One of them is Maplewood's Public Library. 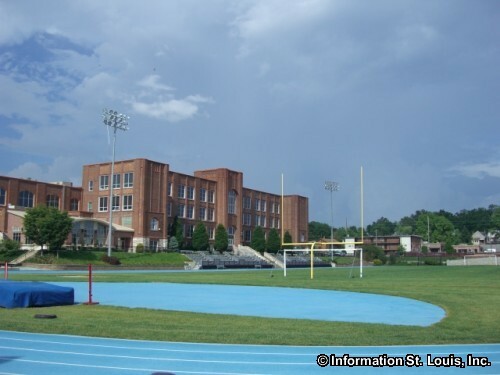 Originally it was built as the Maplewood Municipal Pool through the WPA (Works Progress Administration) in 1938. Another is the Charles S. Rannells House, "Woodside", which is the oldest house located in Maplewood and was built about 1849. Two other landmarks are the Dr. Leander Cape Buildings. They are on opposite corners of Sutton Ave and Hazel and were built in 1898 and 1911 by Dr. Cape. 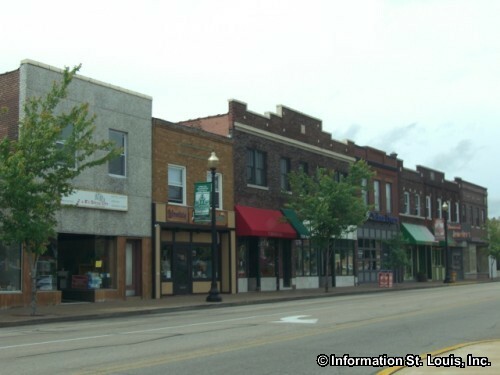 The Scheidt True Value Hardware store is located in a building that was built in 1910 as the Maplewood Lyric Theater. In 1916 it was remodeled and converted to a hardware store by E.L. Scheidt and is still in business and run by the Scheidt family today. One other landmark is the Saratoga Lanes Bowling Alley that is still in operation today on the second floor of the two story building on Sutton Avenue as it has been since 1916.